Our next Coventry & Warwickshire support meeting will be held at FANUC UK LTD, Ansty Business Park, Sapphire Way, Coventry, CV7 9JU on Wednesday 5th December at 18:30. The meeting will be led by Trust Ambassadors James & Alice. 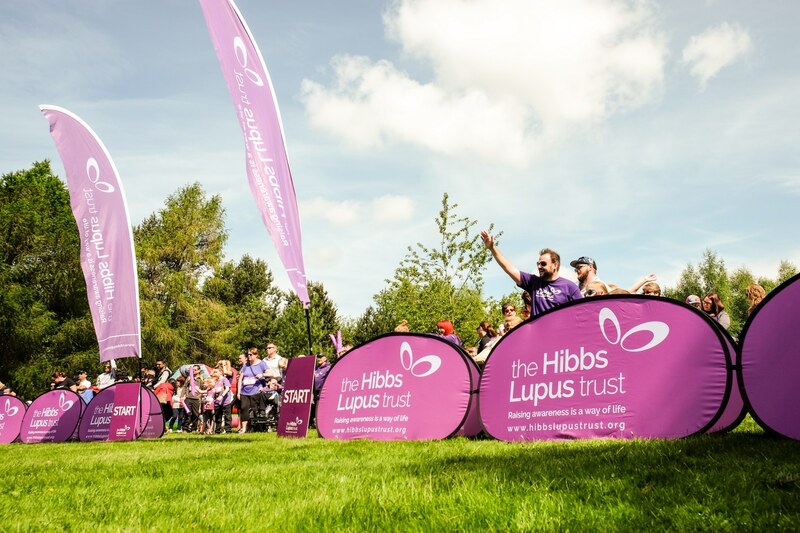 There will be an opportunity to hear about updates from the Trust as well as time to talk with fellow patients.Teams from University Hospitals Coventry and Warwickshire NHS Trust will also be in attendance as The Hibbs Lupus Trust presents a cheque for £15,000 for an upcoming research project. More details on this project will be announced in the coming weeks.